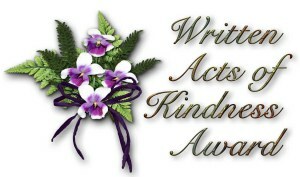 …Written Acts of Kindness Award (Part 2)… Authoress Olga Nunez Miret… | Sally Ember, Ed.D. 11/18/2014 by Sally Ember, Ed.D. SHARE! 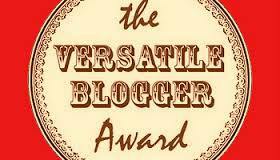 Look who just got a Blogger Award, just in time to brag about it on *CHANGES* Episode 13 tomorrow, Wed., 10 – 11 AM EST USA! 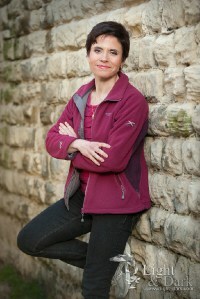 Join me and winning author, Olga Nuñez Miret, Ph.D., LIVE http://goo.gl/D4DGOI or Youtube http://goo.gl/1uZJDm .